Situated 80 kilometers away from San Agustín del Valle Fértil through Nº 151 Provincial Route and 300 kilometers away from San Juan Capital City, Valle de La Luna Provincial Park is a clay formation with a great variety of colors and shapes, slopes with many layers of minerals and sediments that let you clearly see the evolution of Earth. 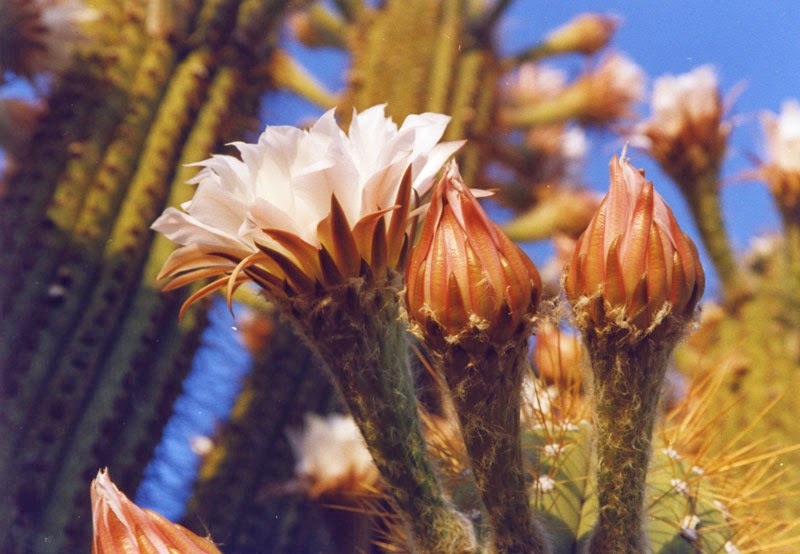 Nobody would have thought that a huge lake surrounded by thick vegetation where a great variety of species grew and where the breeding of many animals flourished, would currently be a great desert with little rains, strong winds and high temperatures. Fortunately, not everything has disappeared- an ancestor's footsteps appear step by step. Vestiges of vegetal and animal life spring from the ground letting you know and learn more about the origin of life on this planet. Also known as Ischigualasto, meaning “Place where the Moon alights”in Quechua language, the park is a place where the world is summarized. You will have the sensation of attending the best Geography lesson you have ever done even when you do not hear a word or read any booklet or specialized book. 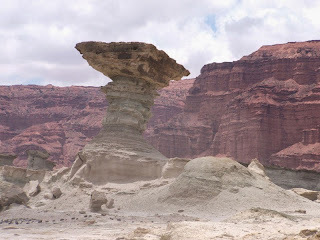 As you go around the area, you will observe how the combination of the erosion caused by water and wind carves different shapes day after day where man has naturally looked for a special meaning by means of comparing them to those previously known. 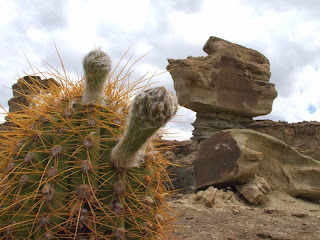 All through the tour, as you ride along the path, you will find formations such as “El gusano”, La Esfinge”, “El Submarino”, “El Hongo”, and the fallen “Lámpara de Aladino”. You will learn that the constant work of erosion on the clay layers leave vertebrate fosile rests as well as flora from the Secondary Era, turning it into one of the most important paleontologic beds of the world. In fact, it has been proclaimed Natural Heritage to Humanity by UNESCO as well as Talampaya National park in La Rioja. 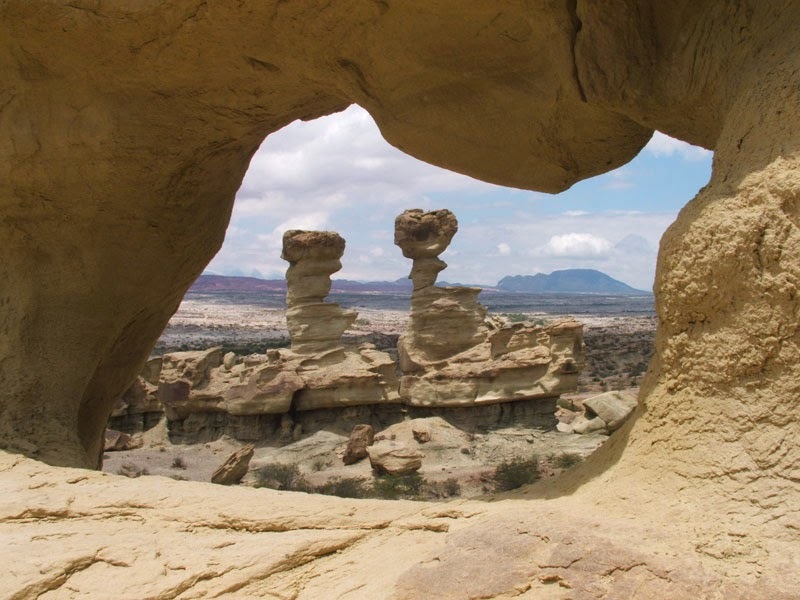 The well known dinosaurs, a wide variety of reptiles and also petrified trees are discovered undamaged since there has been an important element to preserve them. 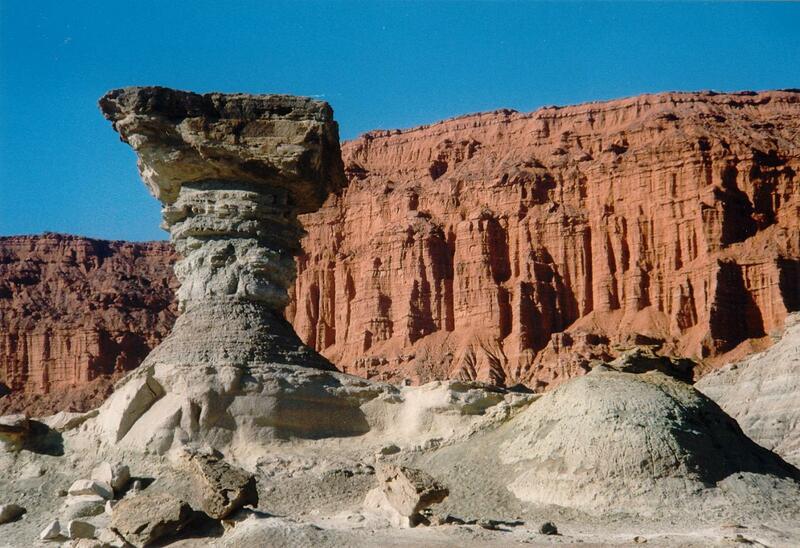 The formation of “Valle de la Luna” was due to the fact that abundant rains flooded the plains making up a great amount of mud which buried animals and plants and, thus, protecting them from the rotting caused by the air of the atmosphere. 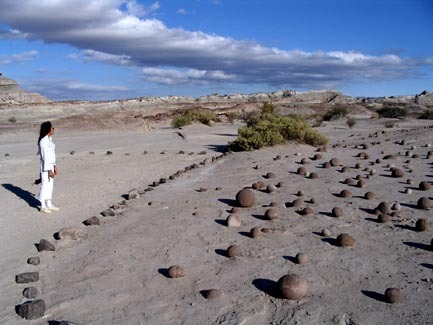 Among the typical stops of the tour , you will visit “Valle Pintado”, “Paisaje luna” and “La Cancha de Bochas”, the last being spheres perfectly polished on the same material of the ground which are settled on a very flat surface. 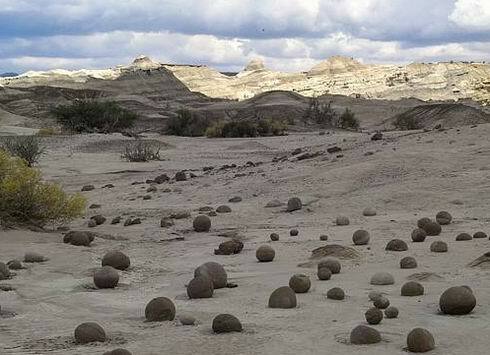 The phenomenon of their formation is not clearly explained, it seems that different particles of sediments have come together by means of molecular attraction generating these bowls. - You can do this tour on your own vehicle. - A guide is included to explain in detail each site of interest in the circuit. - You must take a coat for the evening. 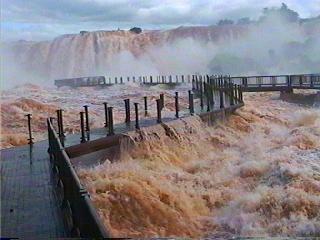 - You had better not visit the Park in Summer since it is rains season and the road is not passable. 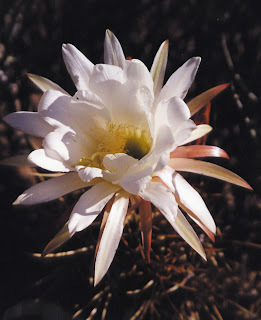 In addition, there are high temperatures due to the strong sun.